Sign-up and receive Property Email Alerts of Commercial New Developments in Milnerton, Milnerton. Origin Park will be developed as a Light Industrial and Distribution Park within the greater Richmond Park. 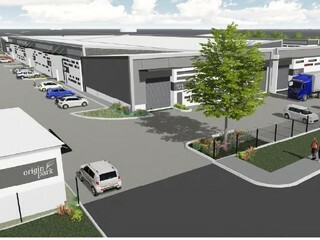 The proposed sit is located on Tygerberg Valley Road, in the Central Precinct. The site is in close proximity to the N7 off-ramp. The park will enjoy its own security and 24 hour access control. The permiter of the Park will be fenced by 2.4m Clearvu (or similar) fence.